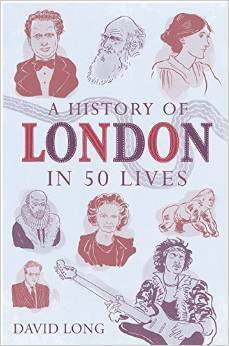 Tracing its fascinating story through 2,000 years of buildings, monuments, courtyards and corners, A History of London in 50 Lives takes the reader on a lively, slightly offbeat but insightful journey around the metropolis. Exploring the most evocative architectural relics - Roman walls and pavements, Saxon barrows and Norman churches, fragments of great Medieval foundations and some truly astonishing survivors of fire, war and seemingly endless redevelopment - the book brings to life the city, its people and the lives they have lead, and shows why no city in the world has a richer history than this one. 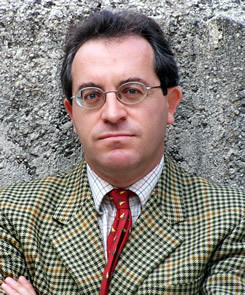 "As with all of David Long’s London…written in an informative and engaging style. Its little vignettes of notable characters make it the perfect bedside companion for dipping in and out of whenever the mood strikes."